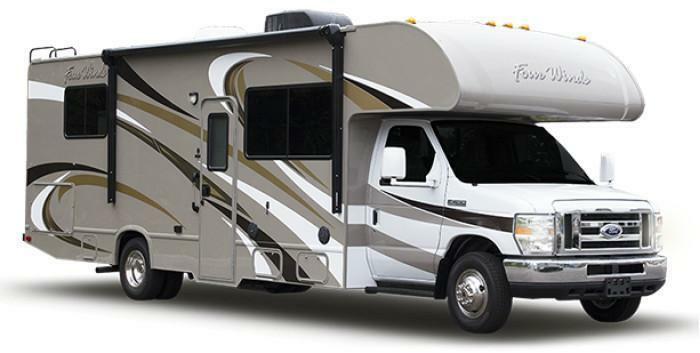 Thor Motor Coach (TMC) is recalling 860 model year 2018 Four Winds, Chateau and Freedom Elite recreational vehicles. The liquid propane (LP) hose may sag and become pinched between the frame and the leaf spring u-bolts, potentially damaging the hose and causing a propane leak, posing the risk of a fire. TMC will notify owners, and dealers will inspect the LP hose routing and install additional P-clamps or relocate the P-clamps to properly secure the hose, free of charge. The recall is expected to begin October 23, 2017. Owners may contact TMC customer service at 1-877-500-1020. TMC's number for this recall is RC000144.